Blackstone Rd. Longview, TX. 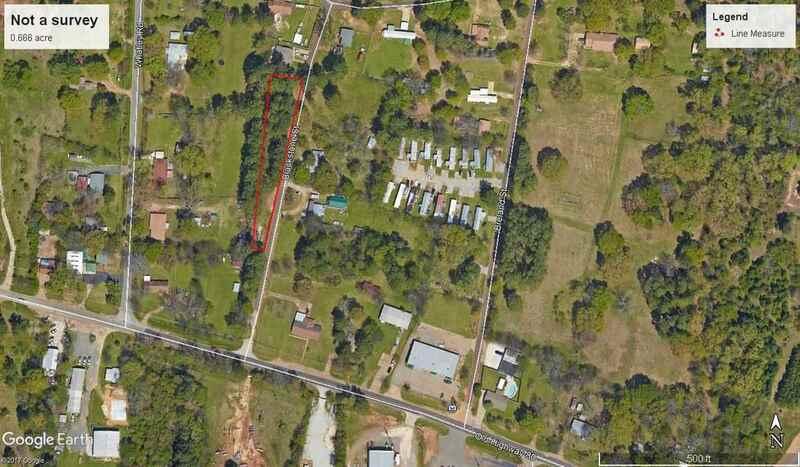 | MLS# 20175464 | Tracy McKnight of Gladwater Real Estate (903) 812-2183 | Gladewater TX Real Estate | Contact us to request more information about our Homes for Sale in the Gladewater TX area. 0.666 acres on Blackstone Rd. between Longview and White Oak. It has two oil wells and it is a long and narrow strip, about 90 feet deep and 450 foot long. Mineral rights are reserved.